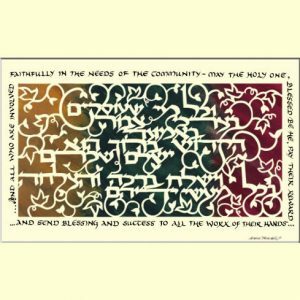 Categories: Bar and Bat Mitzva Gifts, Gifts for Community Leaders, Gifts for the Jewish Home, Great Gifts for the Holidays!, Israel-Holy Land Papercuts, Jewish Children's Gifts. 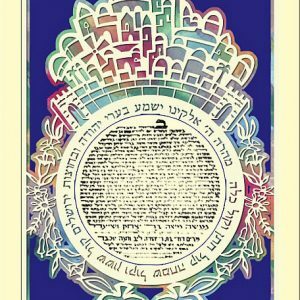 Tags: Chaverim Kol Yisrael, Jewish Art, Jewish Gifts, Jewish paper cut, Judaica, Paper Cut Art, Papercut Judaica. 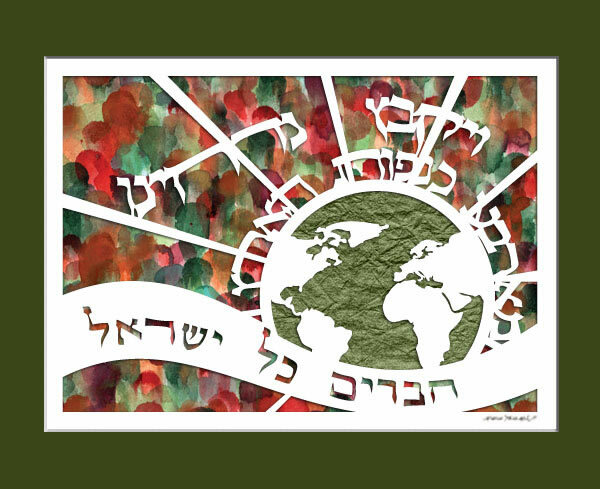 The unique watercolor painted background of this Jewish paper cut art symbolizes crowds of people all coming together for the ultimate and final redemption of the Jewish nation. 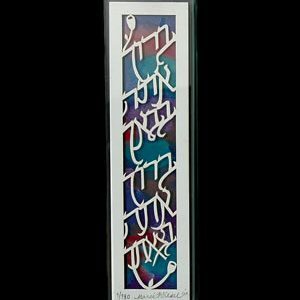 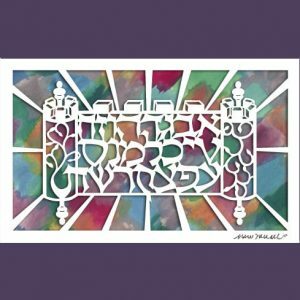 This stunning papercut Judaica is the perfect gift for a synagogue, a Rabbi or another Jewish leader.